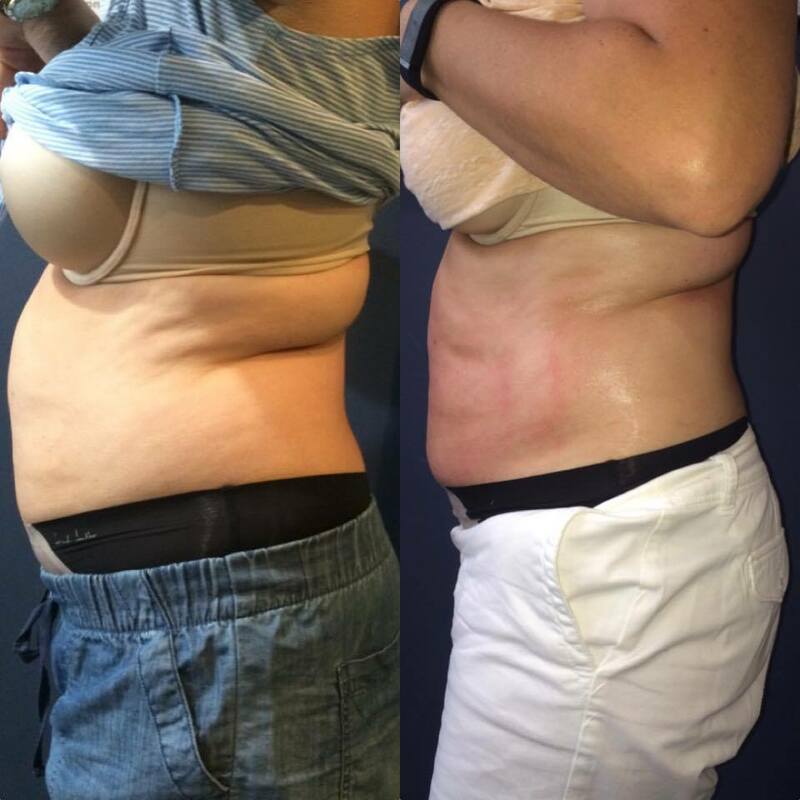 When is the best time to start VelaShape Treatments? 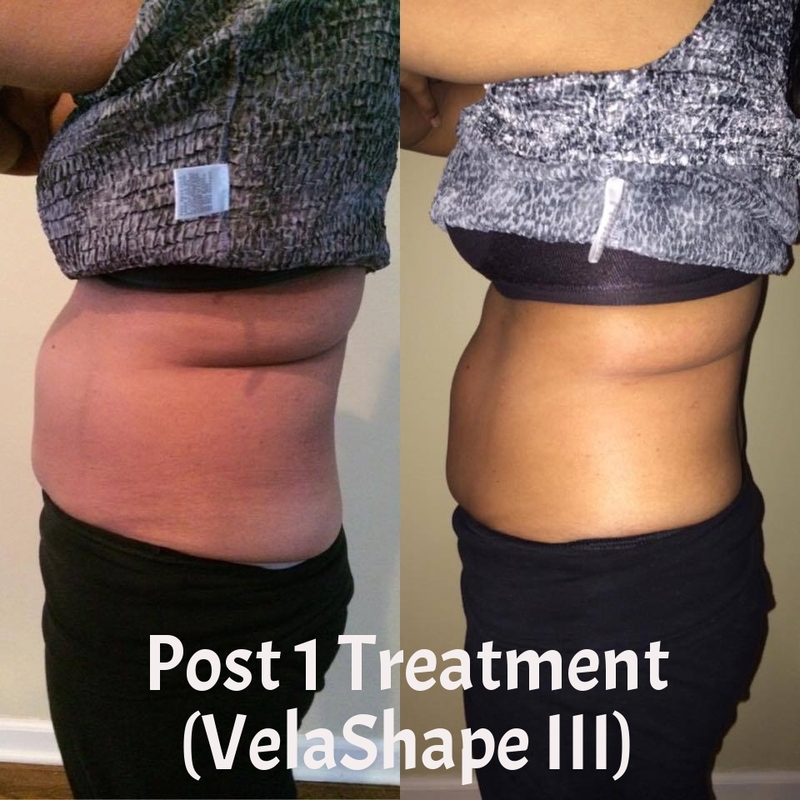 Our clients often ask: "When is the best time to start VelaShape? 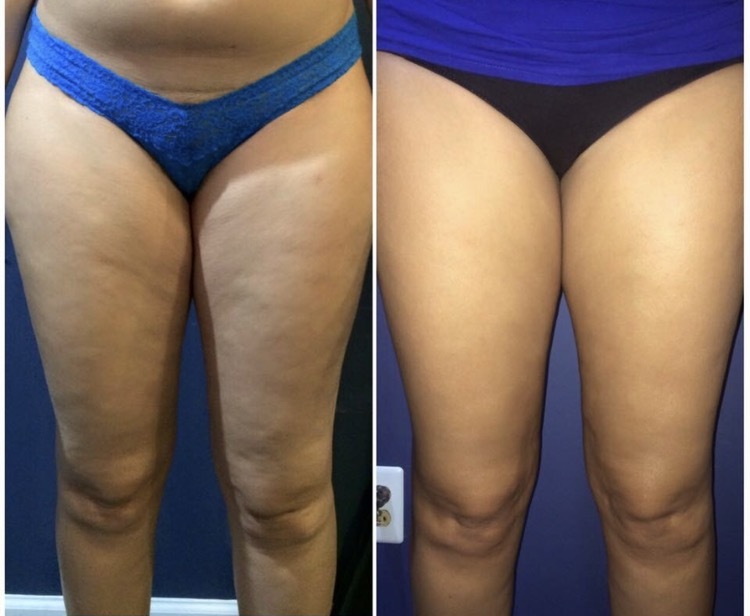 (Body Contouring/Cellulite Reduction Therapy) Right before summer right?" 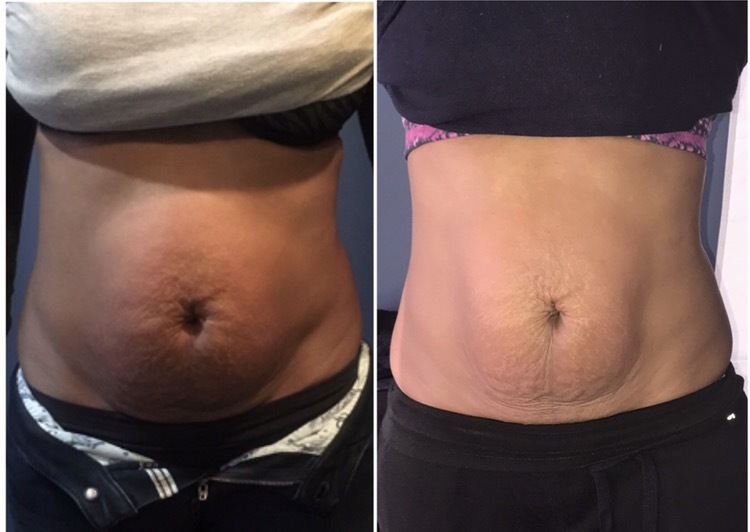 It is ideal to start these treatments at the end of winter before spring. 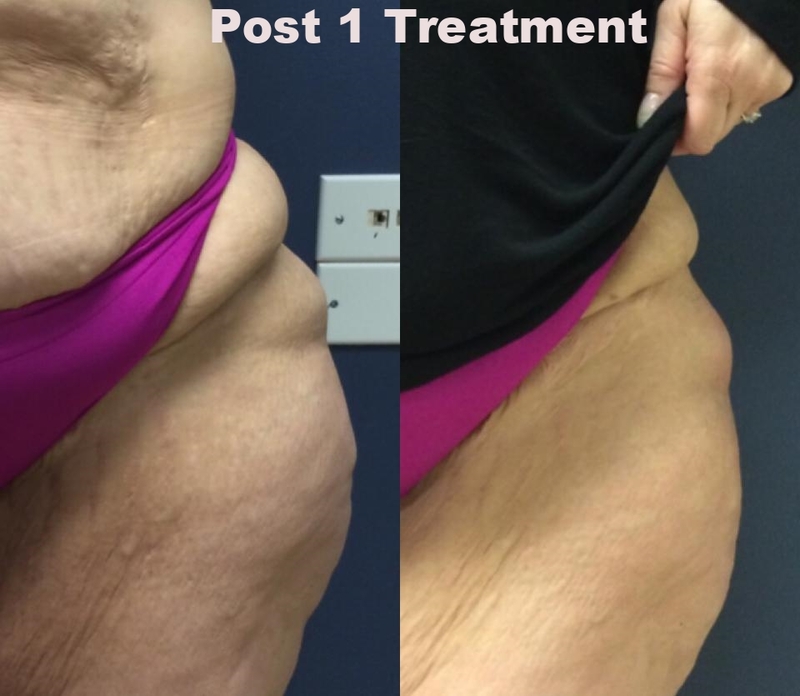 Results will be seen between treatments 2 and 4 however the full results including remodeled collagen and tightened smoothed skin, are seen 6-8 weeks post your final treatment. 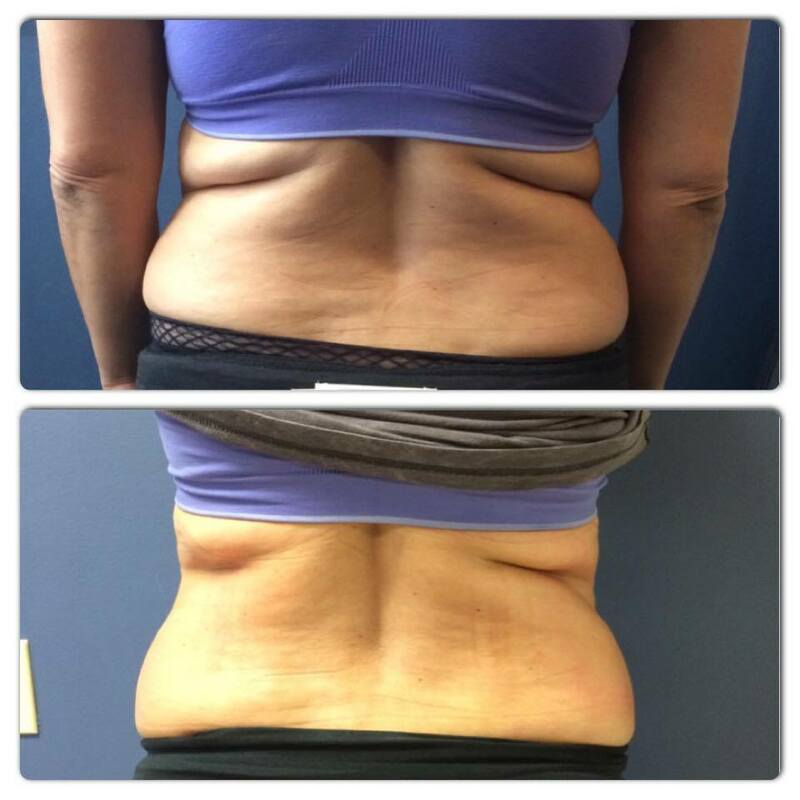 So if you start too late in the spring you won't get your full results by the start of shorts and swimsuit season. 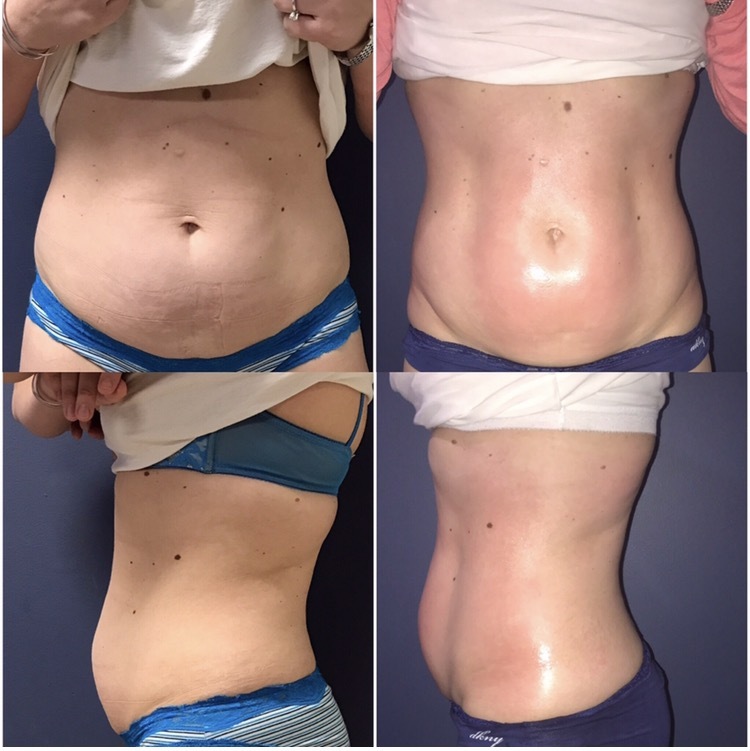 Results Appear within the first session for Circumference and body contouring however when treating cellulite it can take up to 6 weeks to start to see results but they are generally seen within 2-4. 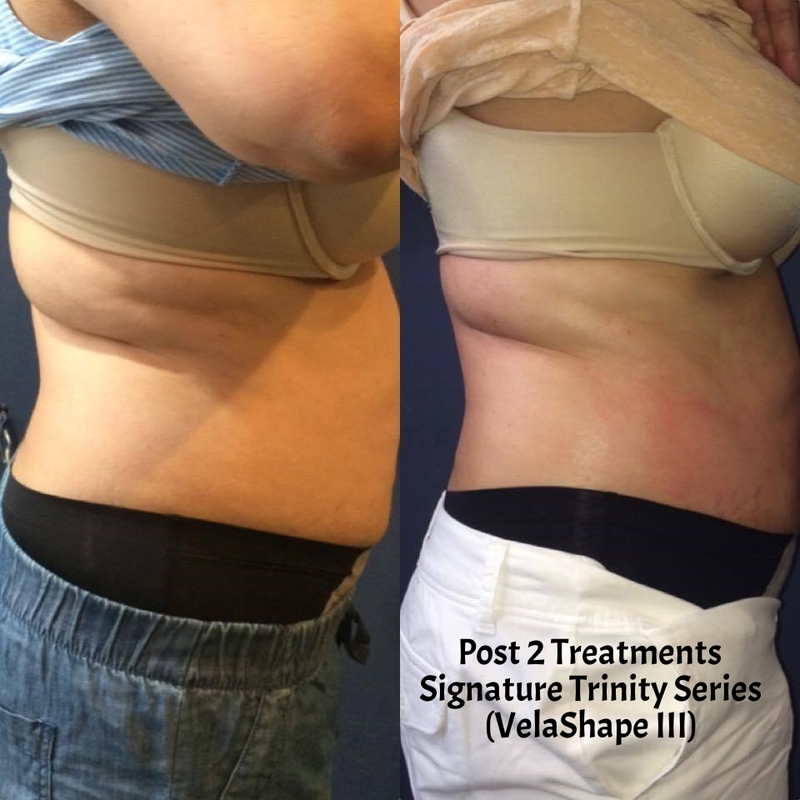 Vela Shape III treatments are spaced 2 weeks in between treatments. We set realistic expectations for every individual. Our goal and motto is to exceed expectations. Try it for only $49! Seeing is believing we know, so we'll prove it with a deal just too good to pass up. Take advantage of our Limited time offer of a risk free Single Area Trial Session for only $49! buy clicking add to cart below. 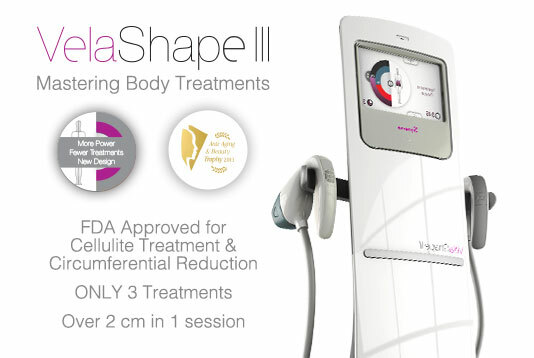 For only $49 Discover the non-surgical revolution in body contouring that is VelaShape. Take advantage of our discounted trial offer!